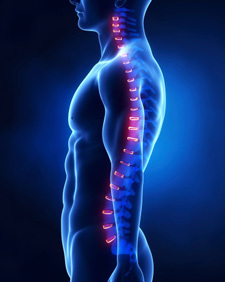 “Since attending a Chiropractor I find my posture has been corrected and feel generally much healthier.” A.T.
“Having been a patient of the practice for a number of years I very much appreciate the standard of care and professionalism. After a significant back issue-no longer troubling me, the maintenance visits have clearly improved my weak posture and function. Many thanks. ” M.W. “I have a bunion which interferes with my weight bearing and causes back and neck pain. The treatment loosens the knots and improves posture to the extent that at 60 I am still able to ski.” M.R.